Anna O. Marley is Curator of Historical American Art at the Pennsylvania Academy of Fine Arts. “Henry Ossawa Tanner has finally been recognized as an important artist in the last twenty years, and is now firmly part of the American canon as the first major African American painter to emerge from the academy. 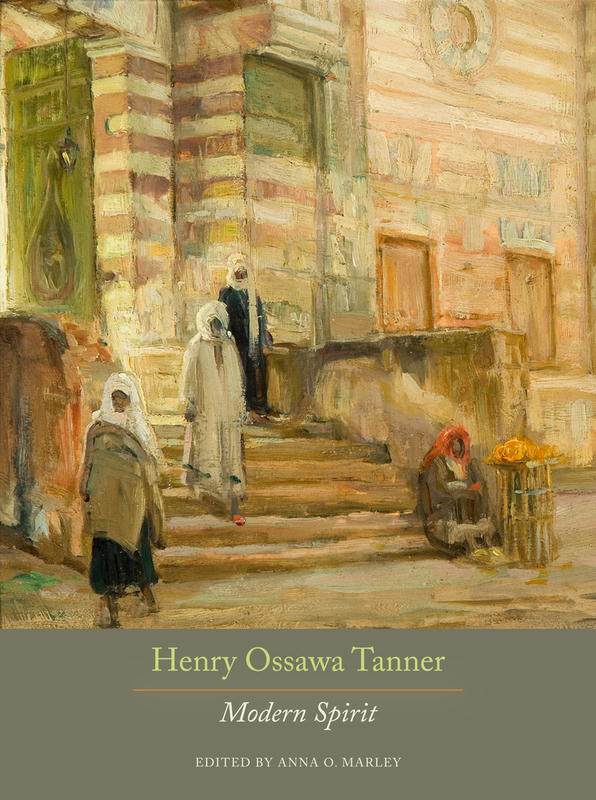 This book enriches our understanding of Tanner’s historic place in American art by considering his work as an early modernist religious artist—a status entwined with his race, but not defined by it. These essays, by an impressive collection of scholars, are full of substantially new material, and succeed in broadening our conception of Tanner’s life and work.”—Bruce Robertson, Professor of Art and Architecture at the University of California, Santa Barbara.